History returns. For those who can see it. Hausmann Vintage. Perfection never goes out of fashion. Time passes quickly, that’s why it can slip through your fingers. Hausmann Vintage identifies, selects, services and certifies the rarest and most prestigious second wrist watches, for those who appreciate their history, their infinite charm and great value. The origin of our second wrist watches is verified through the Parent company and guaranteed by Hausmann & Co. which certifies the watches’ origin, ensures that it runs correctly and reports any imperfections. 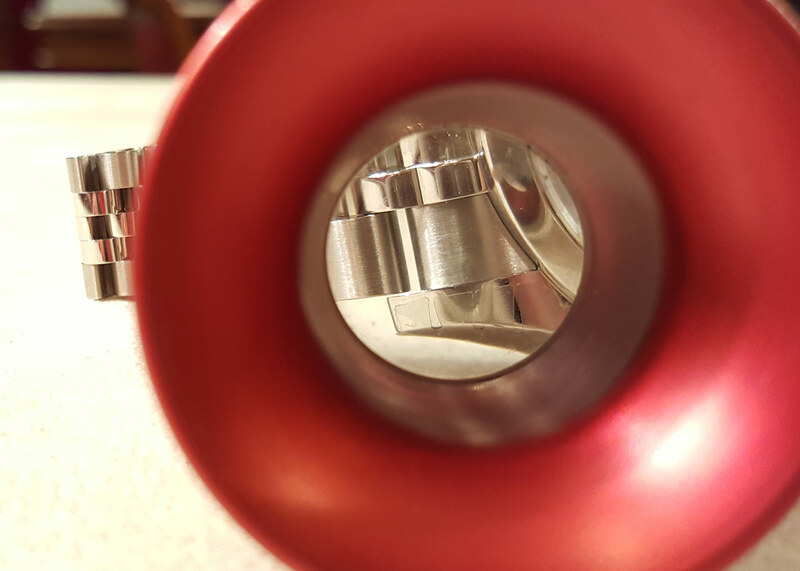 The servicing is entrusted to the in-house Servicing Centre, one of the best in Italy, and is carried out according to the parameters set by the Watchmakers. 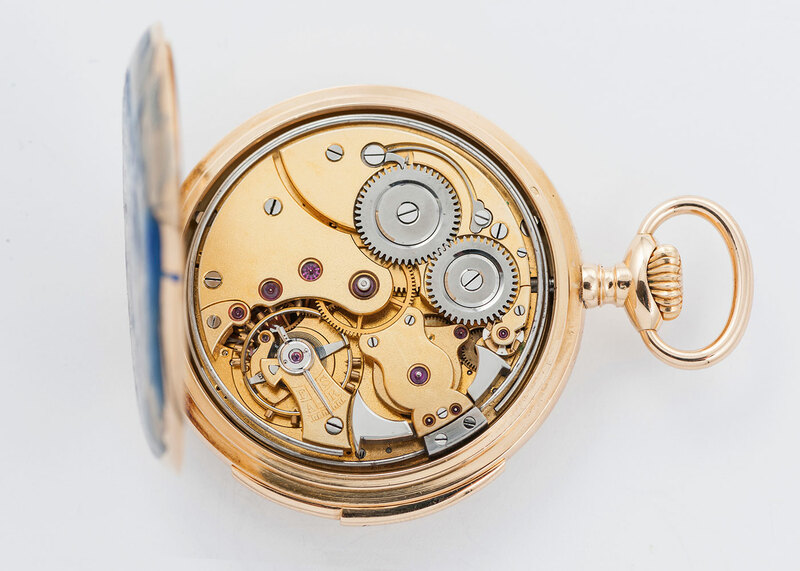 Hausmann Vintage has one strongly held belief: that a watch that has grown in value over time, will always continue to do so. 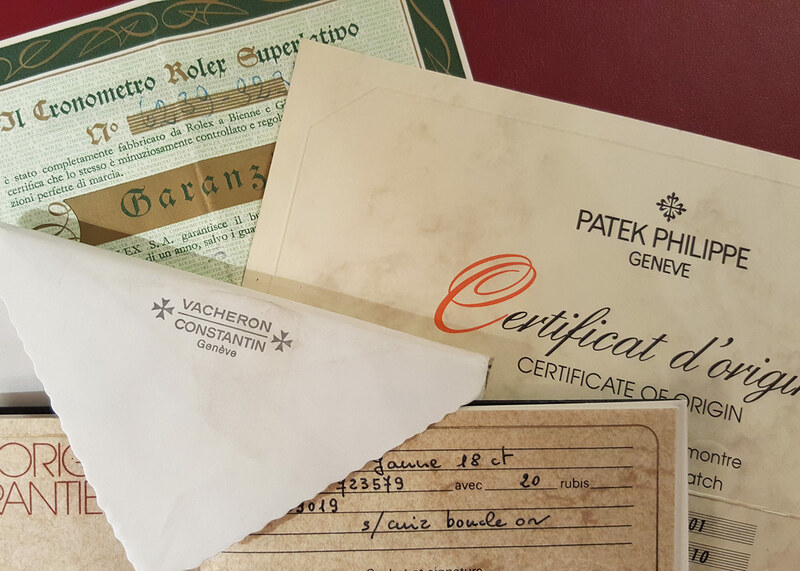 Authenticity and origin are verified with and by the Watchmakers. 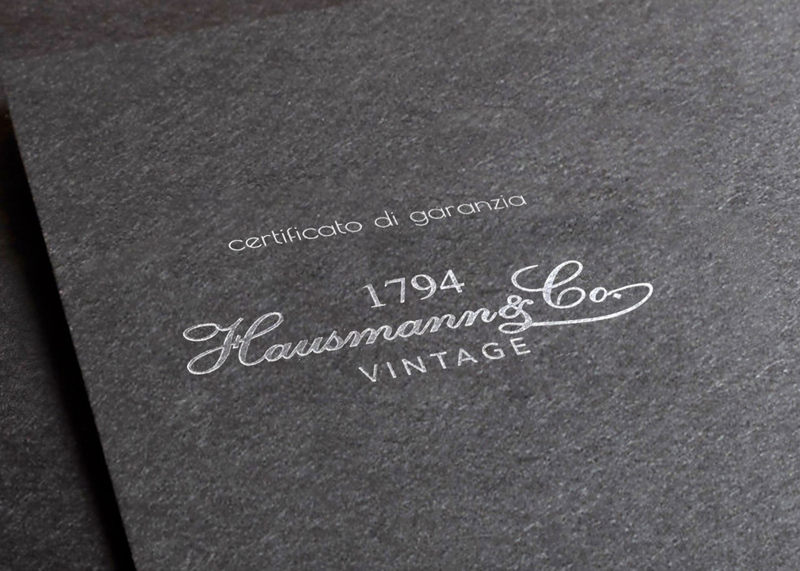 And the Hausmann & Co. guarantee certifies the origin and the correct operation of the watch or clock. 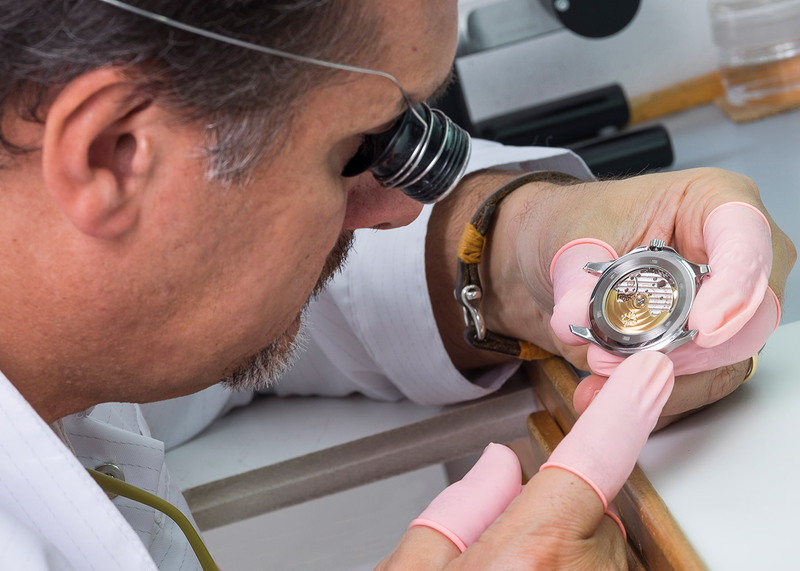 Our Servicing Centre services and guarantees that the watches operate correctly. 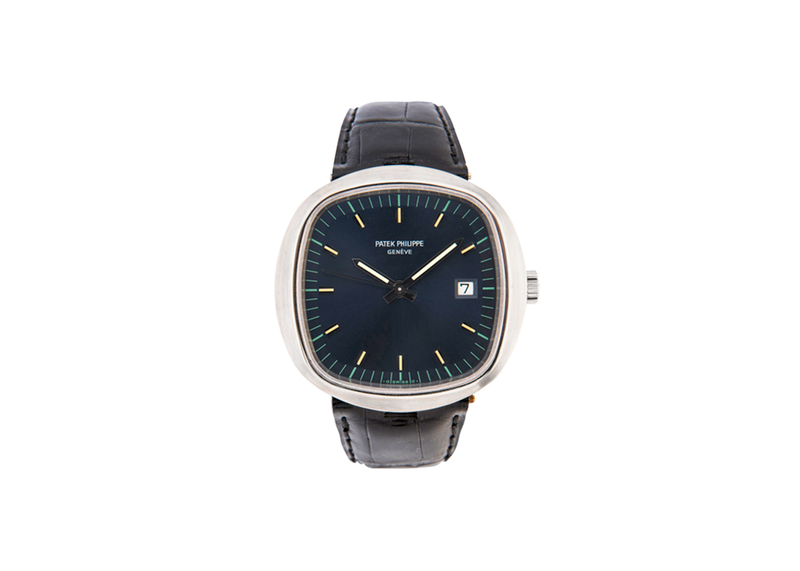 Quality standards, operating parameters and spare parts are all set by the various Watchmakers. Any imperfections in second hand watches on sale are always pointed out before purchase.